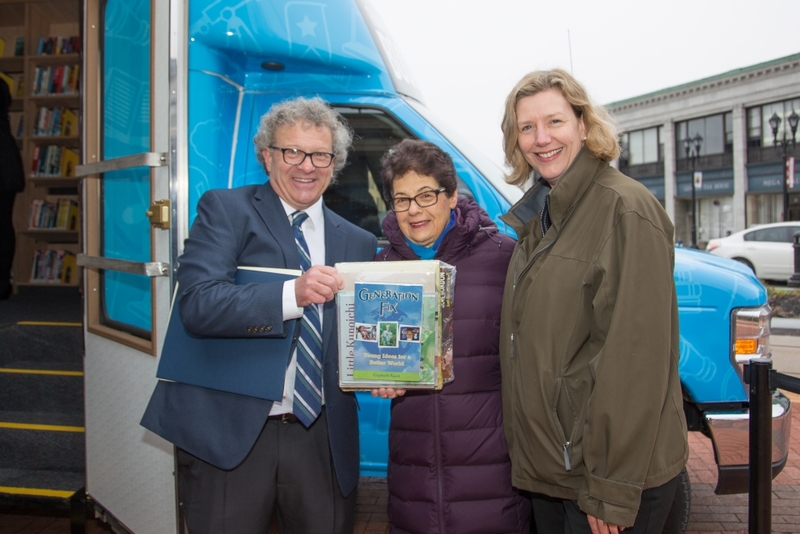 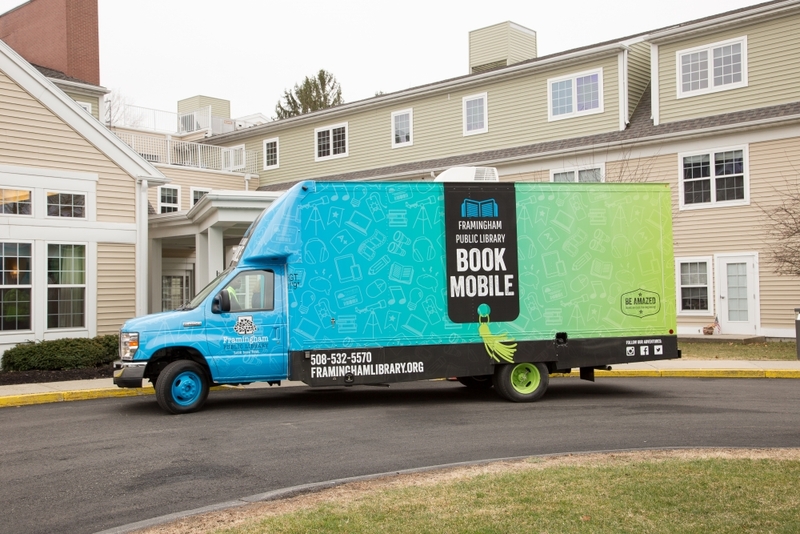 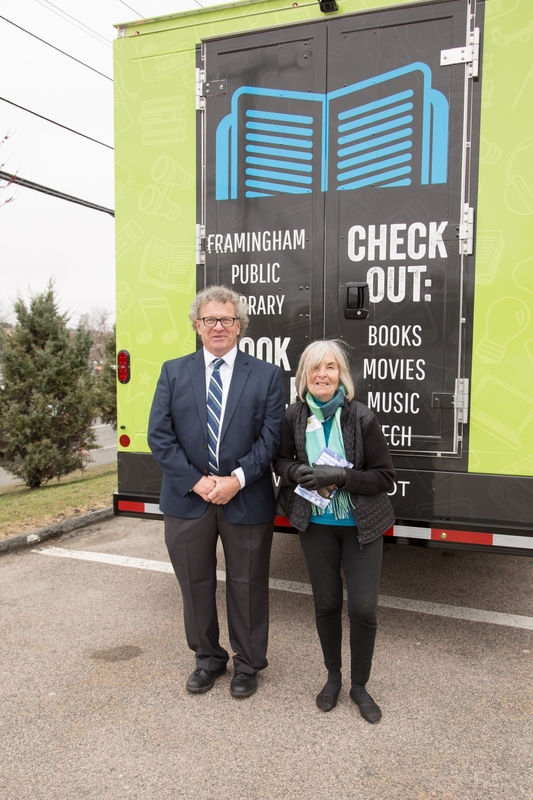 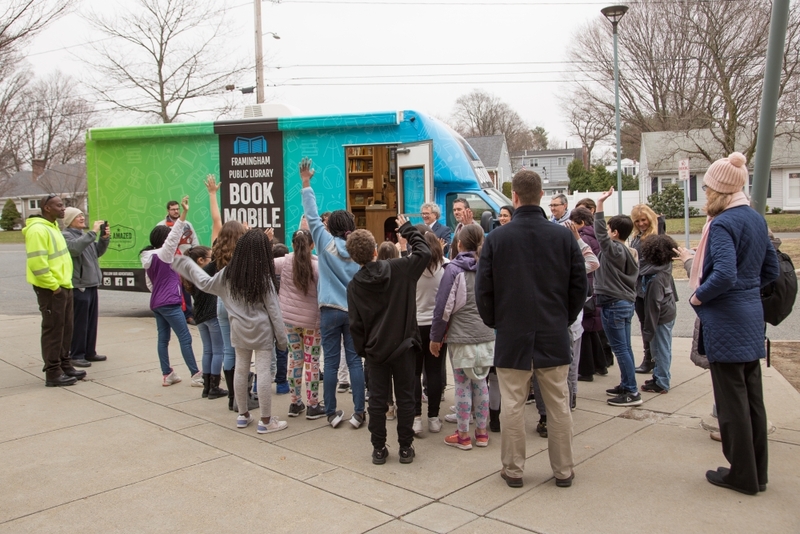 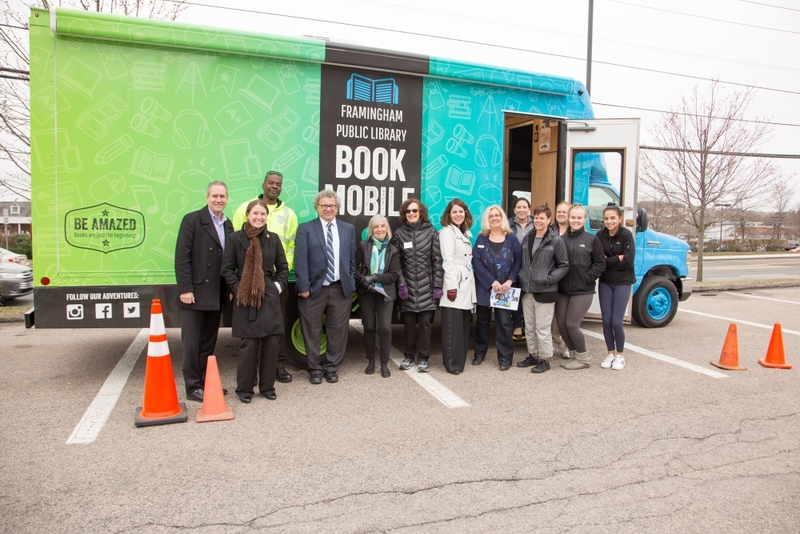 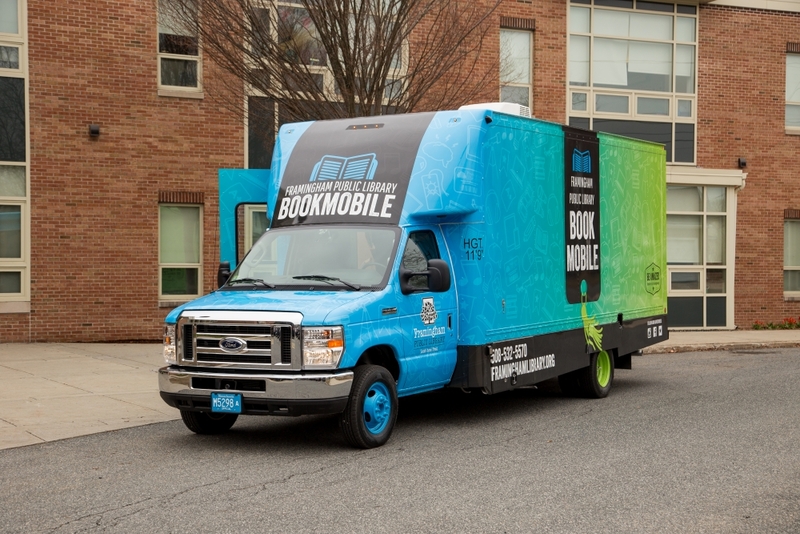 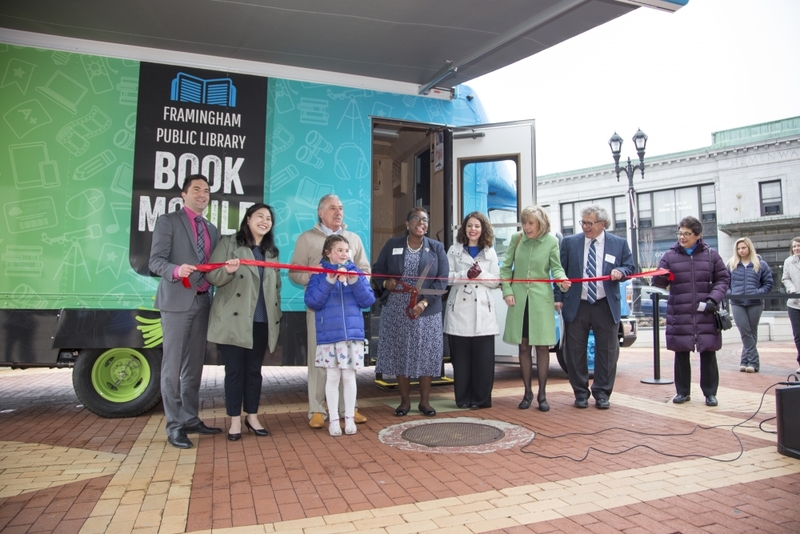 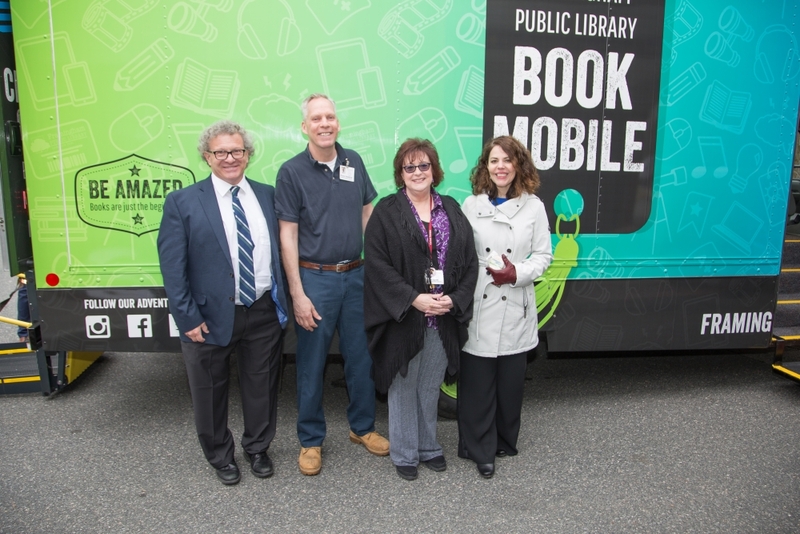 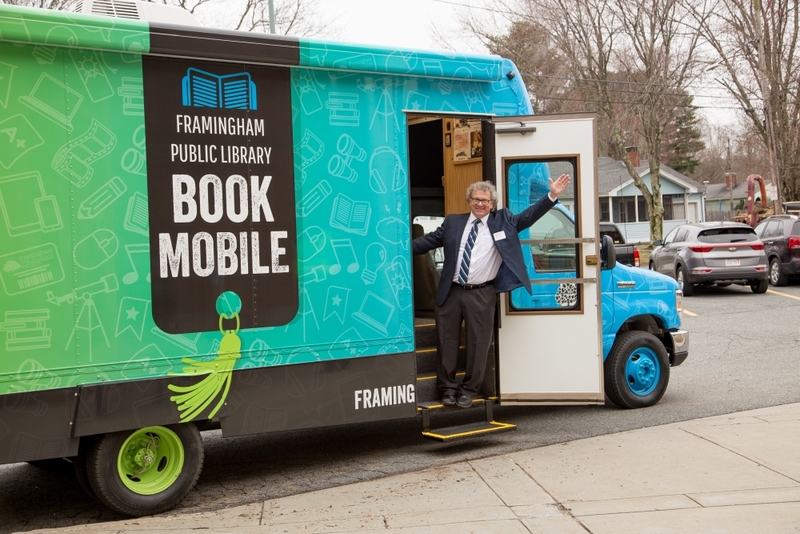 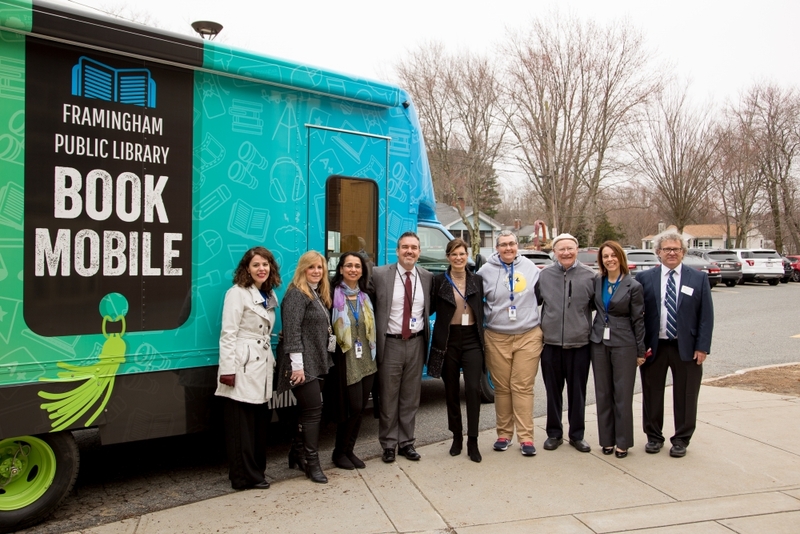 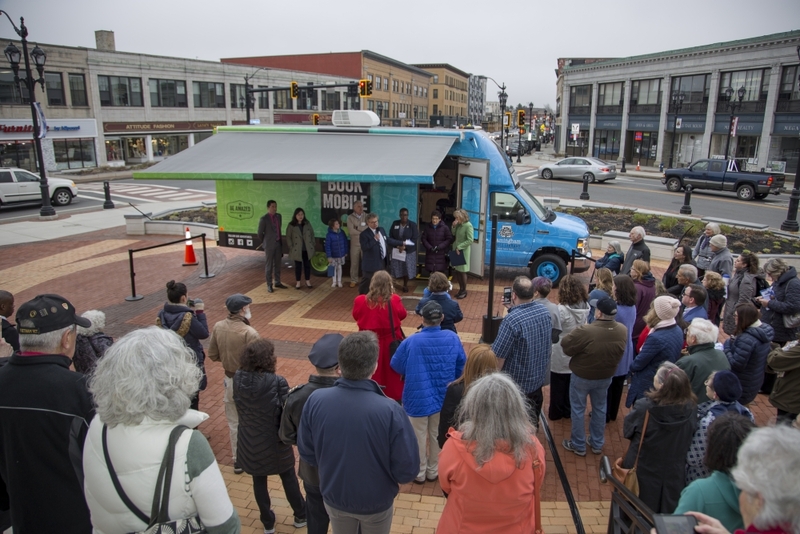 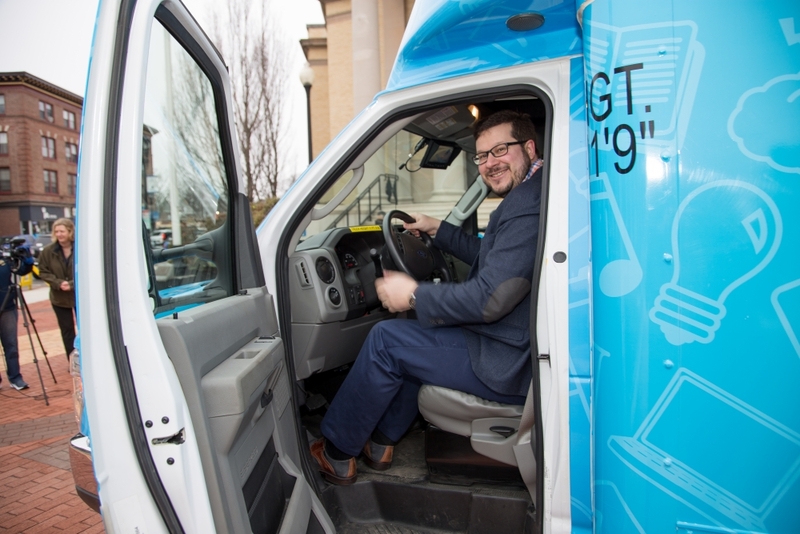 Get on Board Our New Bookmobile! 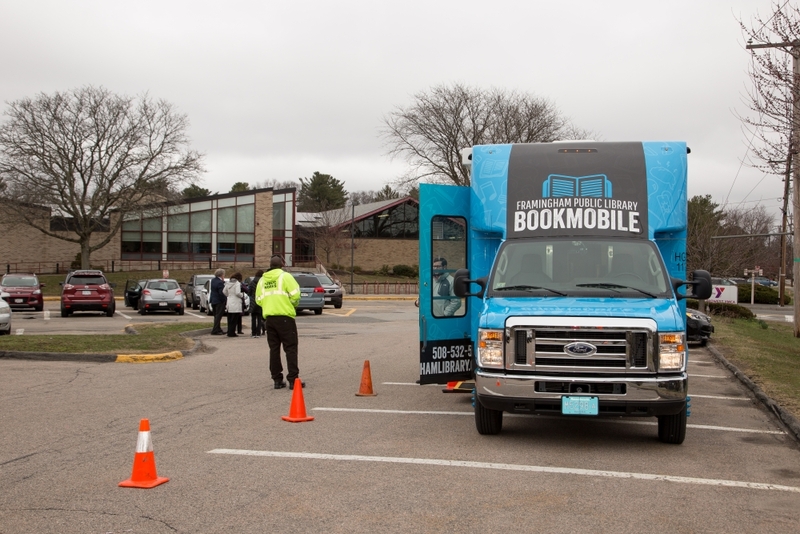 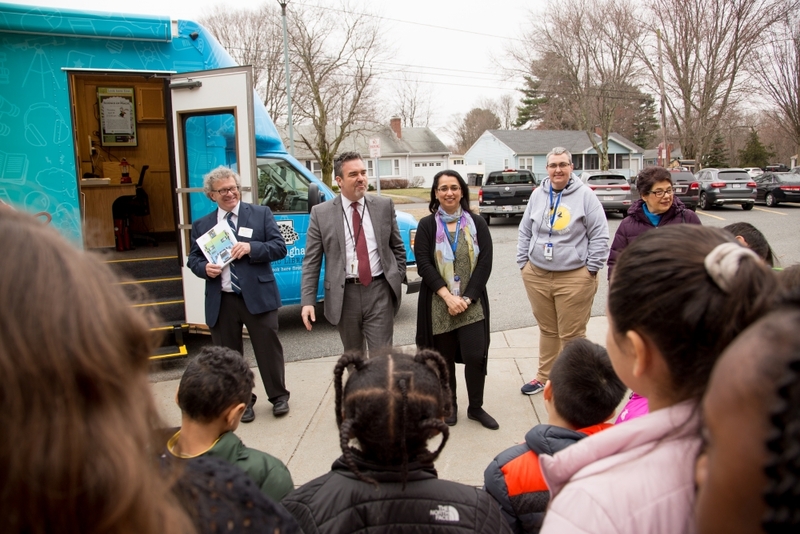 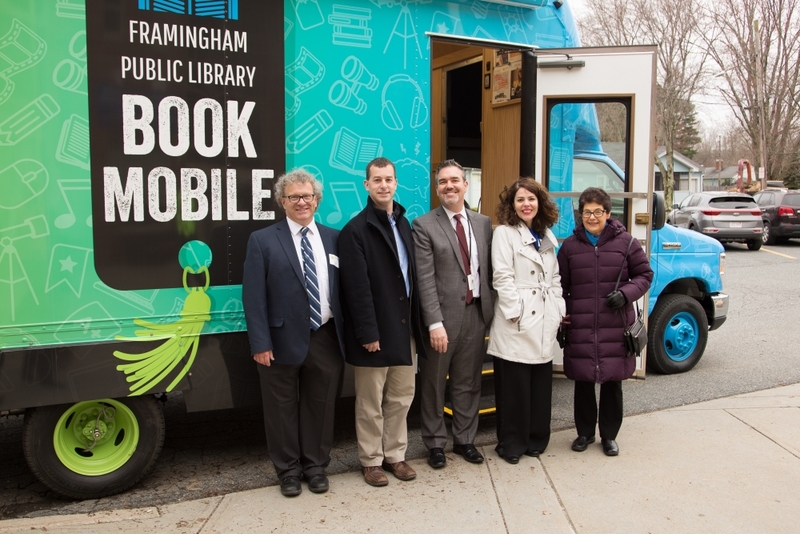 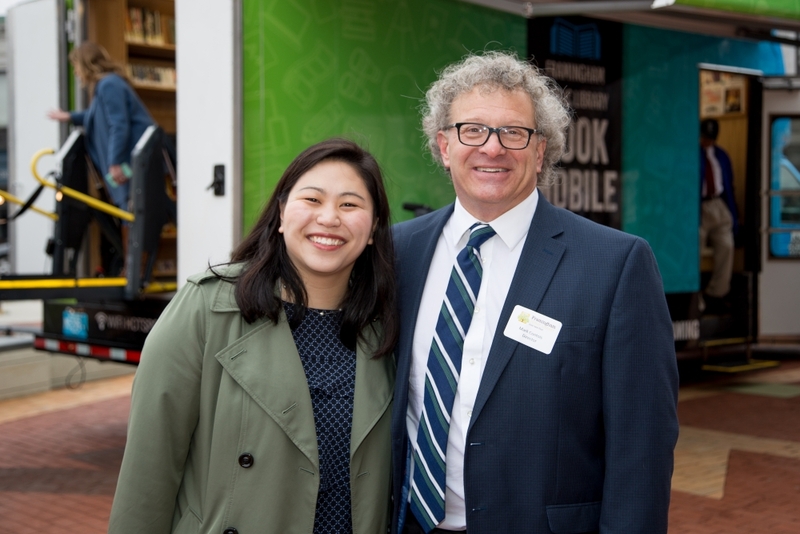 Thank you for helping us get the Bookmobile on the road! Look for us at special events. 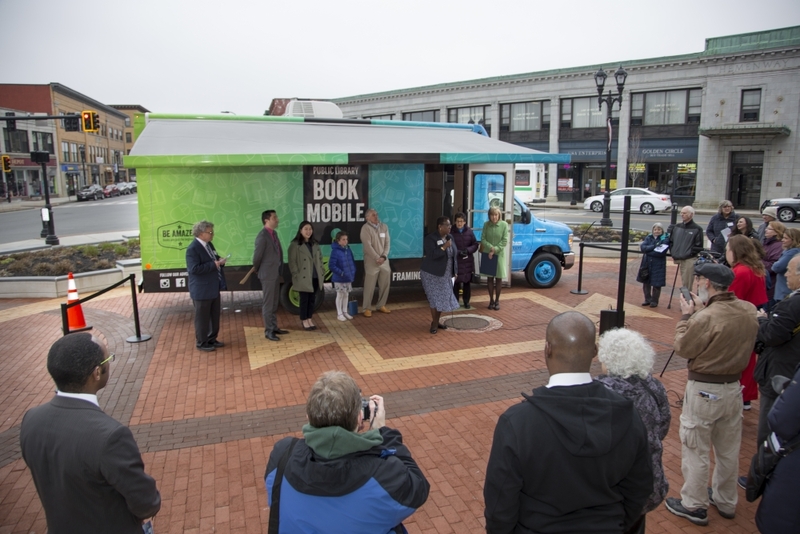 Routes and schedules will be coming soon. 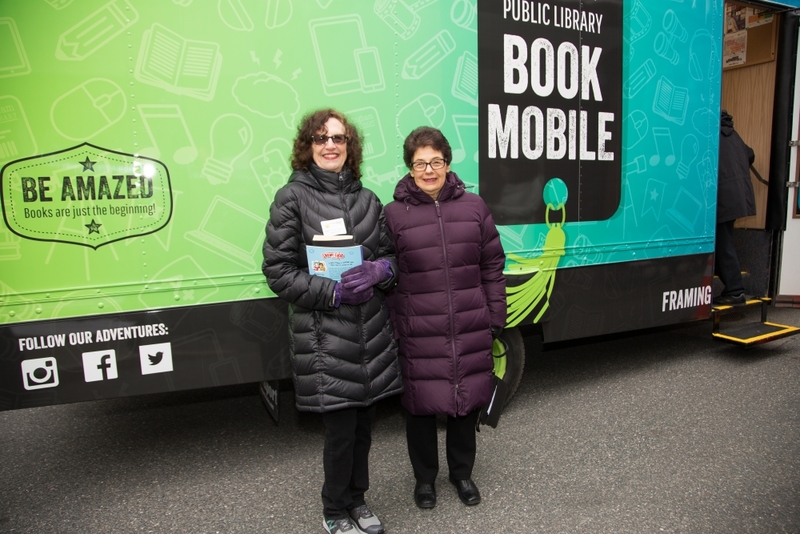 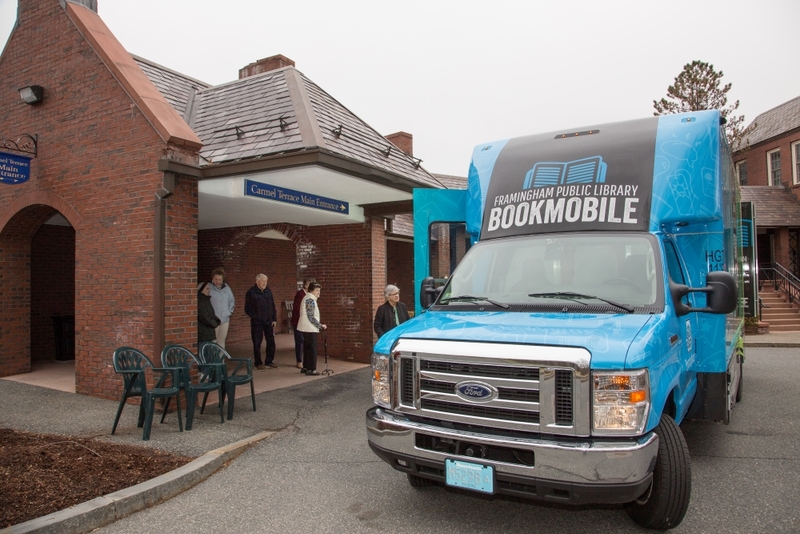 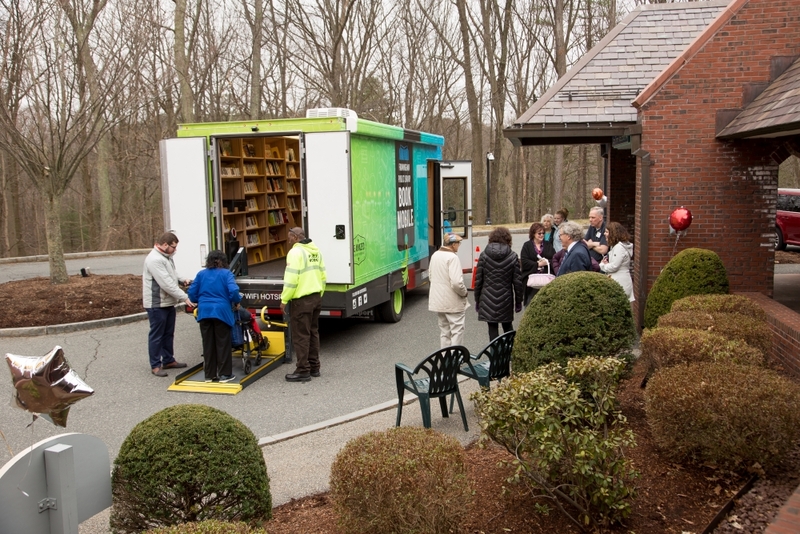 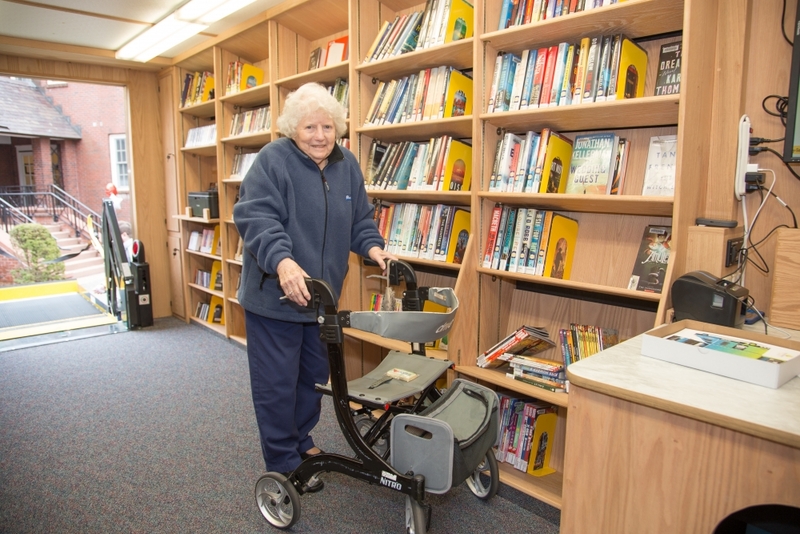 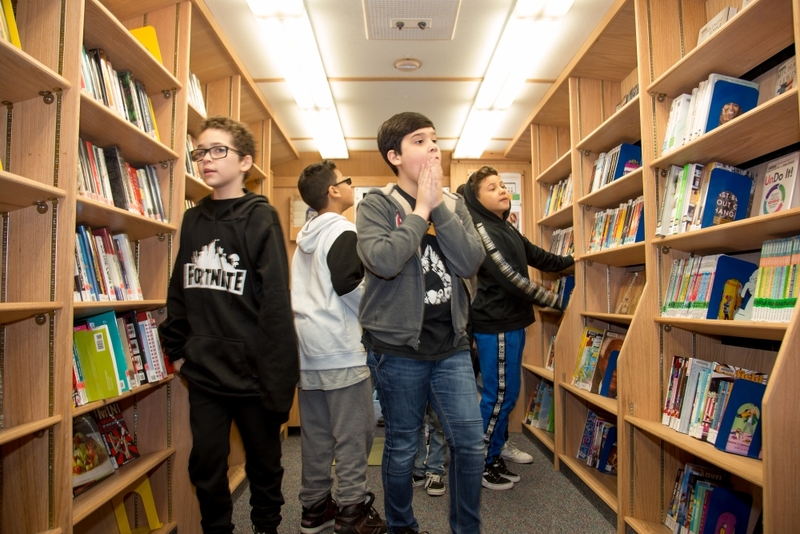 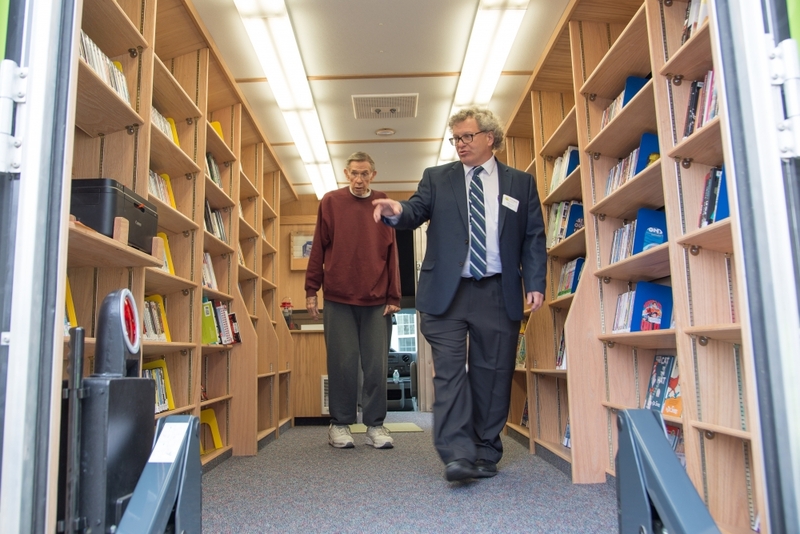 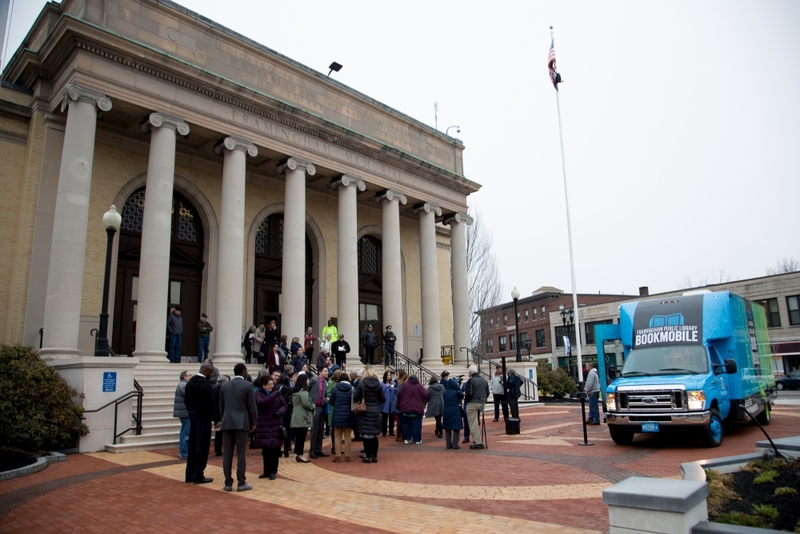 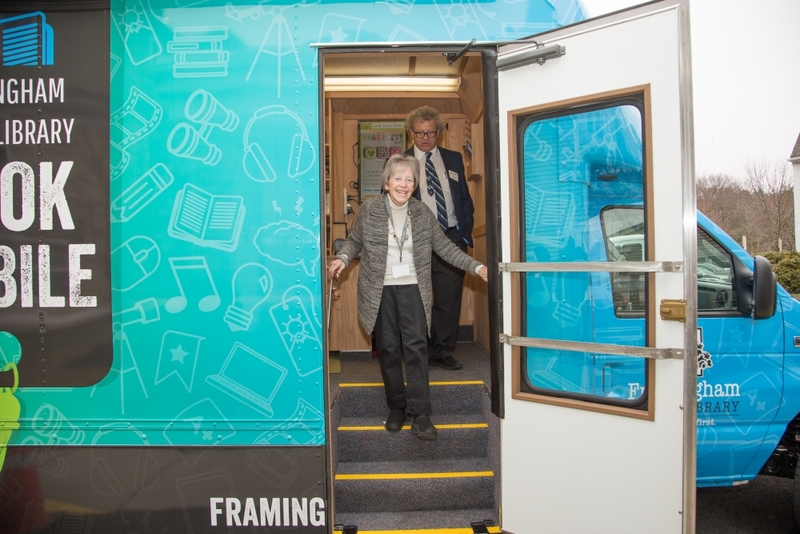 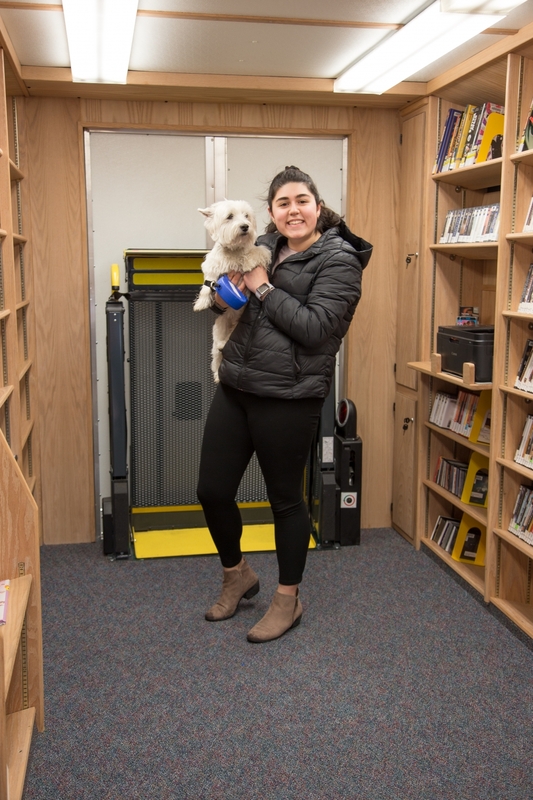 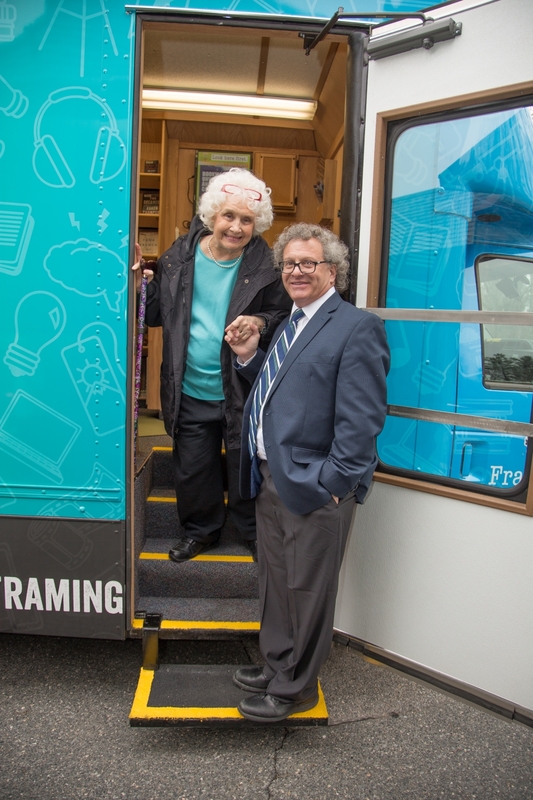 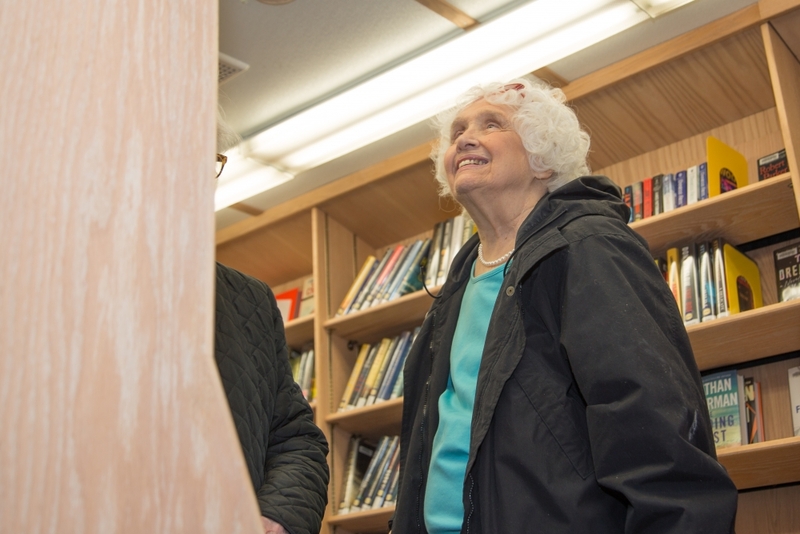 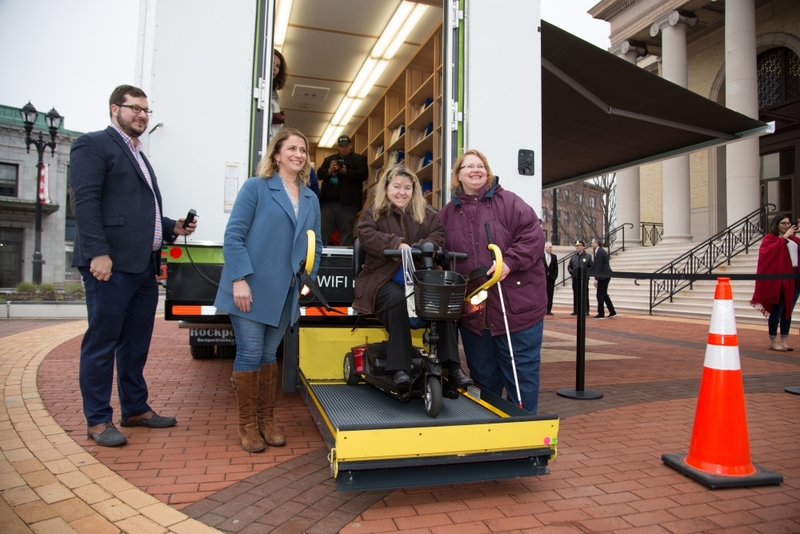 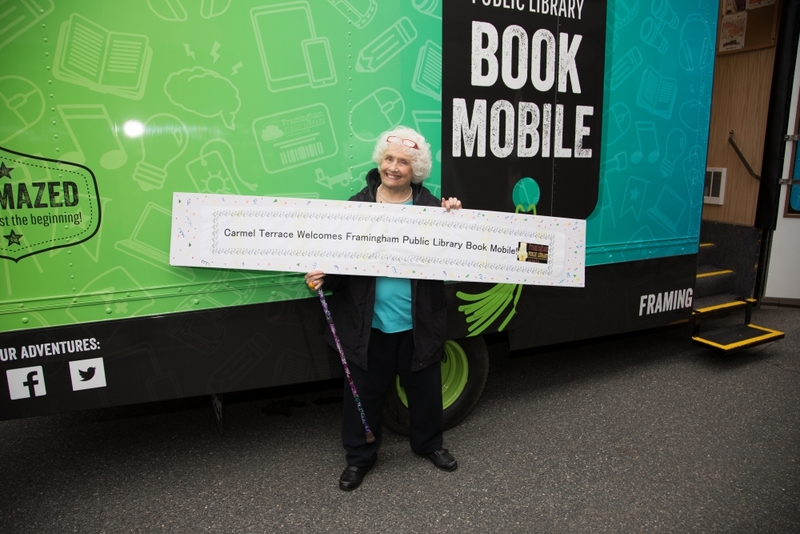 Our fully accessible Bookmobile is a true library on wheels with technology, programming, research help, and of course books, movies and music! 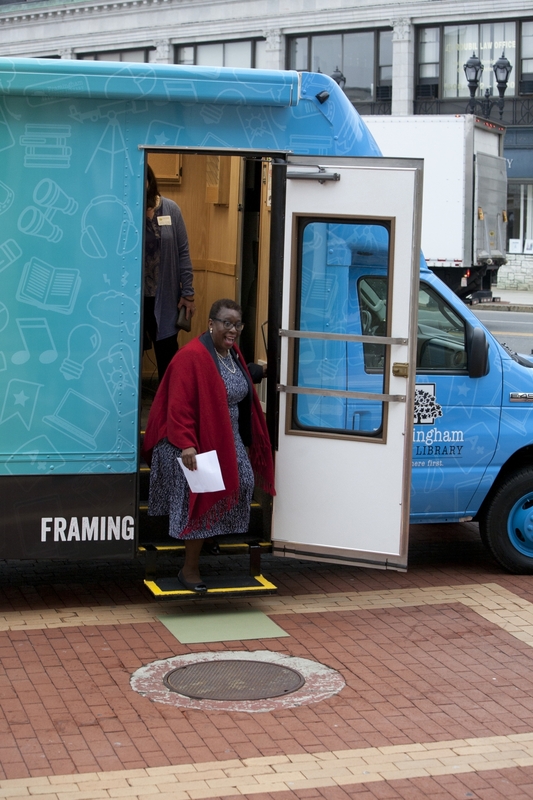 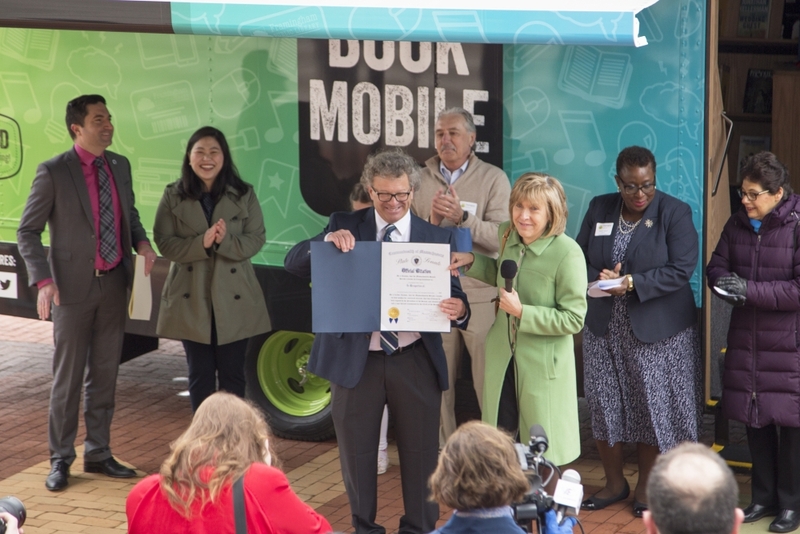 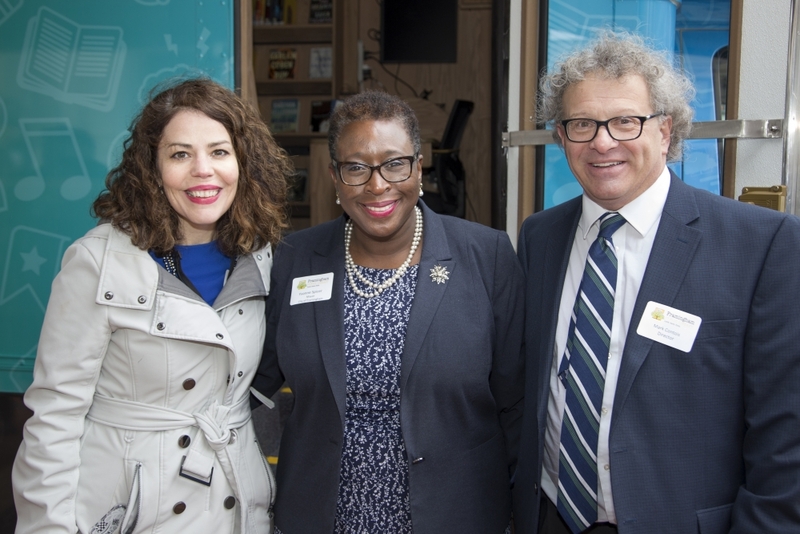 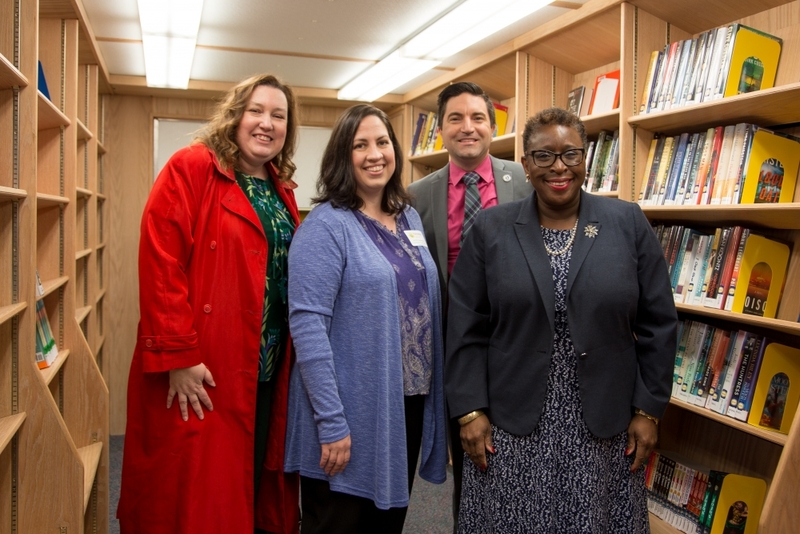 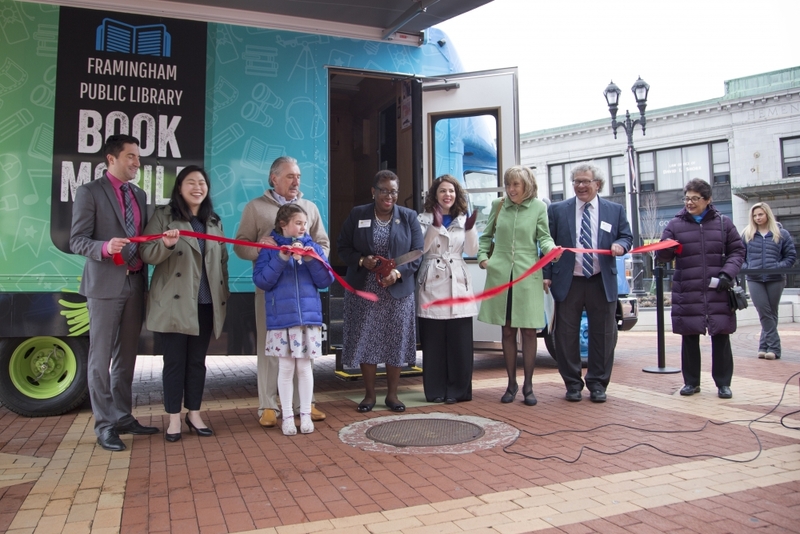 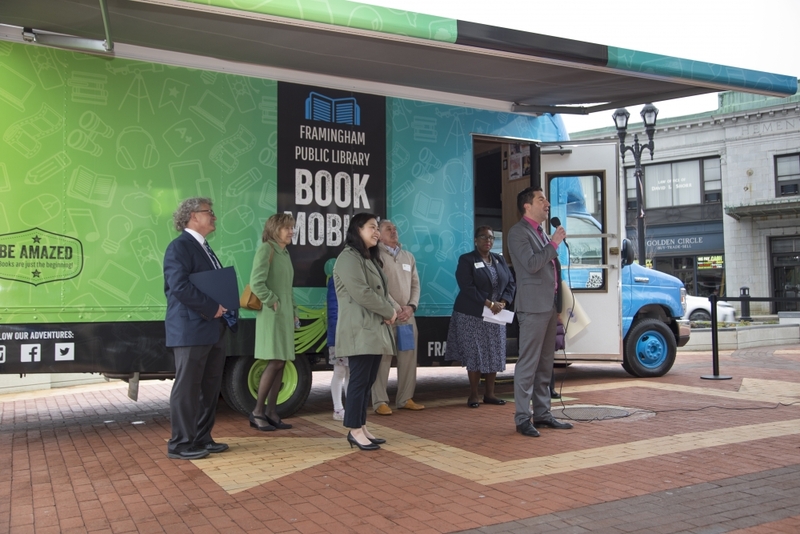 We are so excited to bring the Library to schools, senior centers, daycare centers, homebound patrons, neighborhoods and special events all over the City. 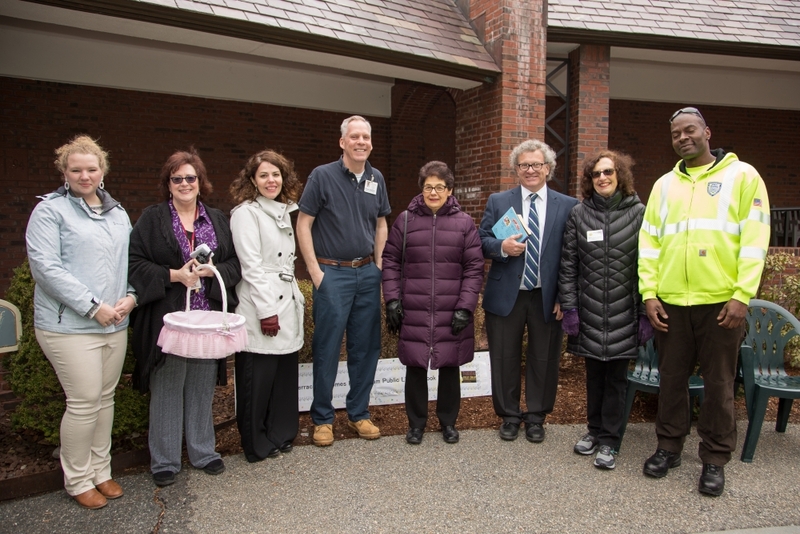 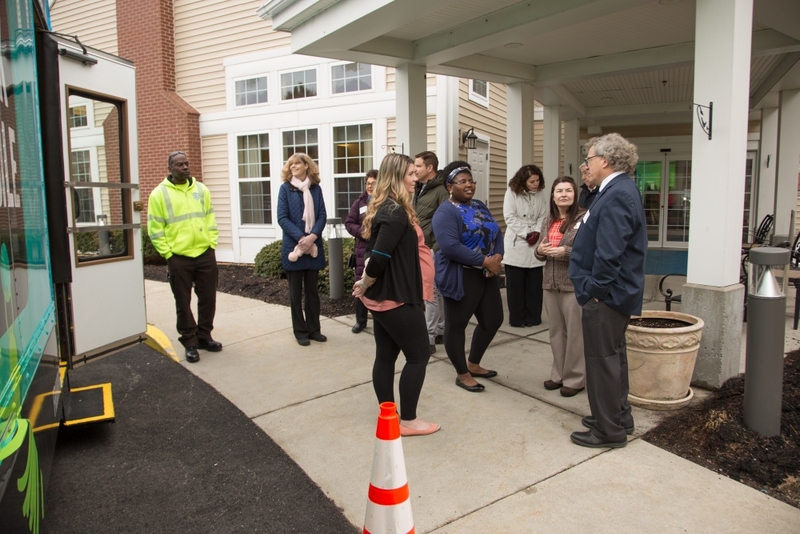 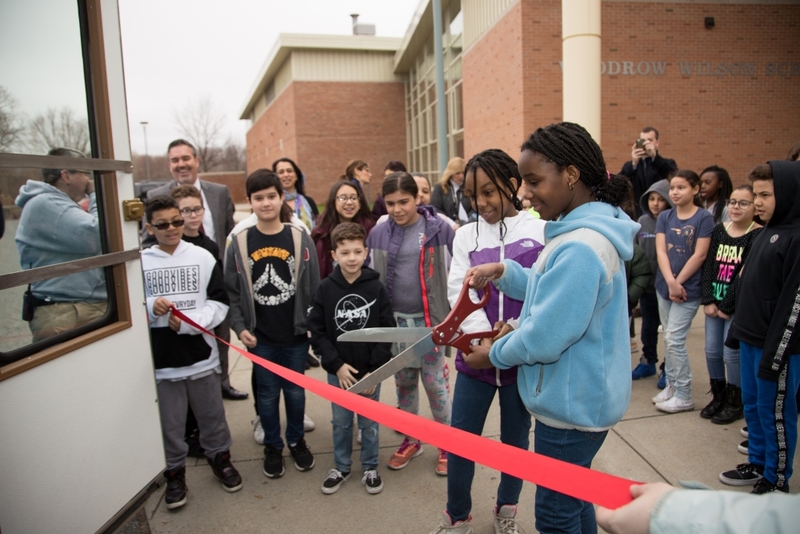 For media coverage, see articles in the Metrowest Daily News and Framingham Source.